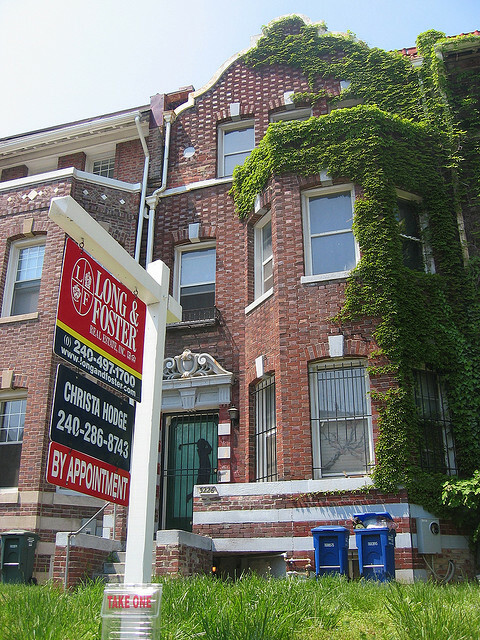 Thanks to DC realtor Kevin Wood for compiling this list of home/condo sales for PoPville. Click below on “Dec. 2013 Sales” for the full list of sales in PDF and excel formats.